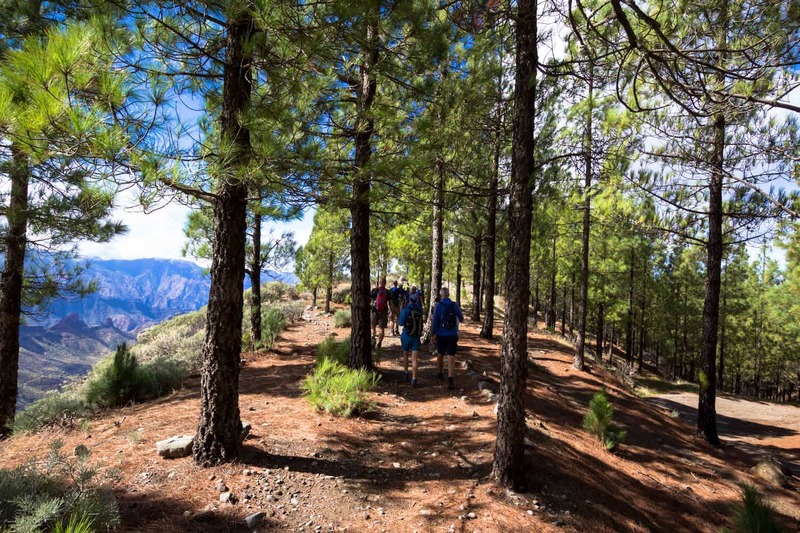 Walking in Gran Canaria is a real treat for avid walkers. This ‘miniature continent’ with its micro-climates, valley’s, mountains and coastline packs a big punch into a small space. 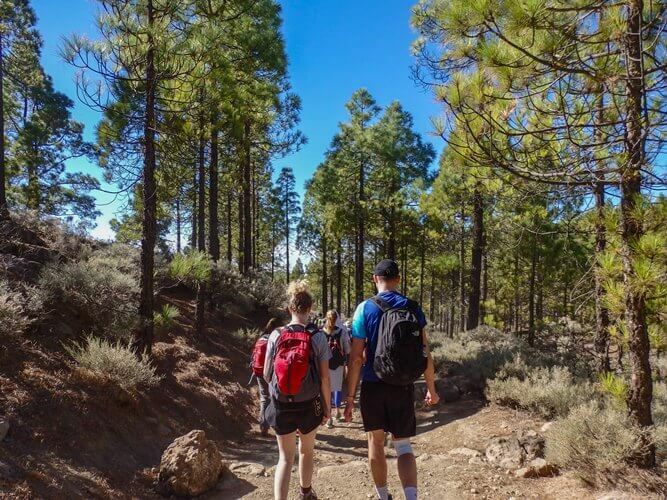 To really experience the most this island has to offer we have walking in Gran Canaria Guided Trips. 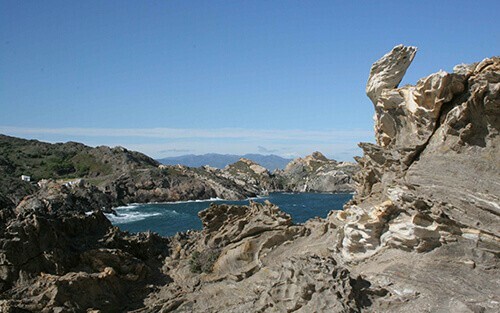 These trips allow you to fully explore the island by foot while accompanied by a knowledgeable guide. The guide will not only inform you about the nature and history of the island but share with you local tips on the best places to eat and visit when you have a free day. Our Guided Trips take care of everything for you so you simply need to enjoy the walks and what the island has to offer. We organise your accommodation in 3 different locations on Gran Canaria during your trip. 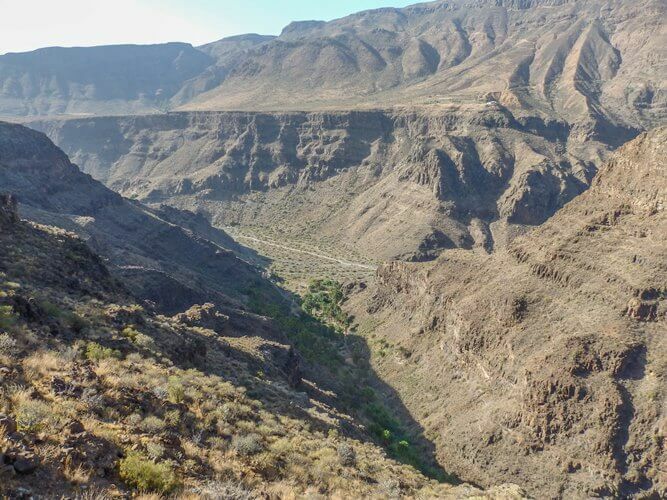 The first two nights are in Aguimes and then three nights in Tejeda. 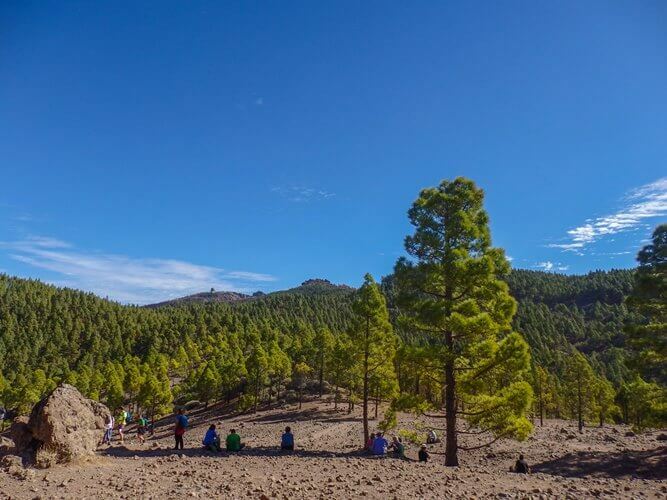 For your final two nights you have the choice of either Agaete in the north or Maspalomas in south. When you change accommodation we also provide you and your luggage with a transfer from one to the next. 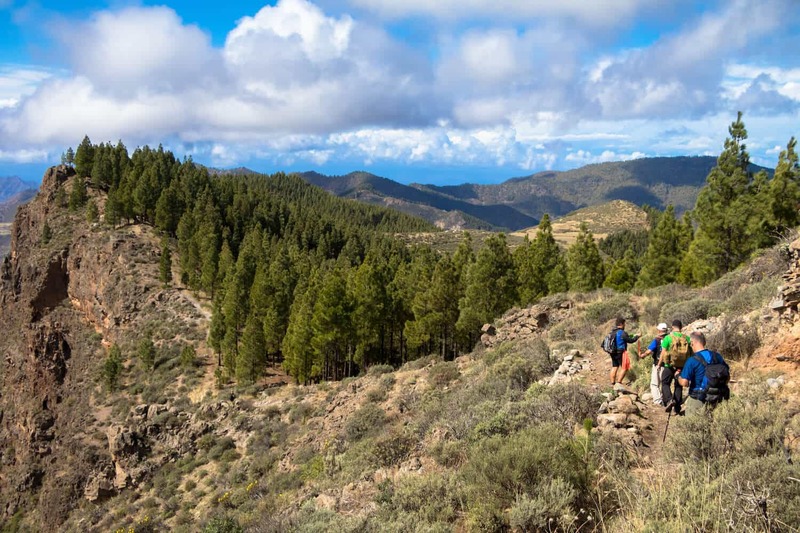 Each of these guided walks enables you to explore the different regions and landscapes of this beautiful island. 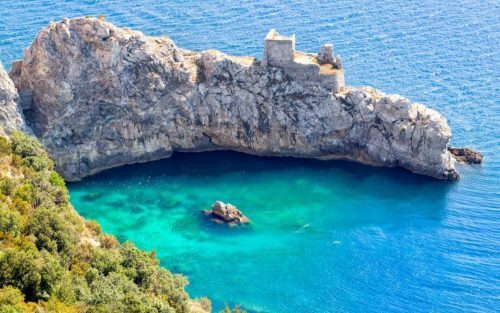 Rich in natural vegetation these walks also provide a plethora of opportunities for capturing panoramic shots of this wonderful island. With the final tour finishing on a winery where you can taste wine what more could you want from a holiday! Grab your boots and get walking! Way to Artenara, the 100 valleys route. Welcome at the airport and transfer to Aguimes. Meet the local program coordinator. 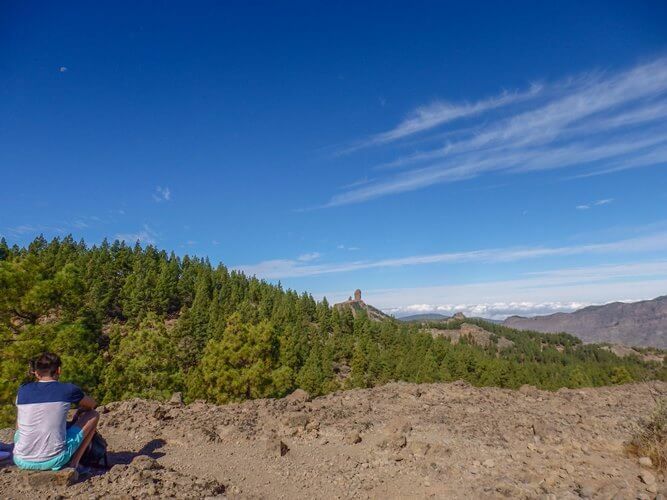 He will give you all the trip documents and suggestions about what to do and what to visit on your free days in Gran Canaria. Aguimes is a small, vibrant village on the southeast of Gran Canaria. 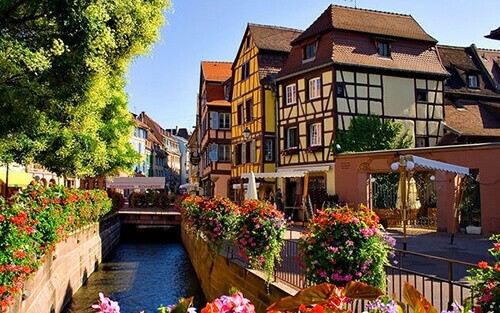 It has traditional architecture with a lively town centre and many exciting cultural activities throughout the year. There are also local restaurants and cafés where you can enjoy local Gran Canaria dishes. 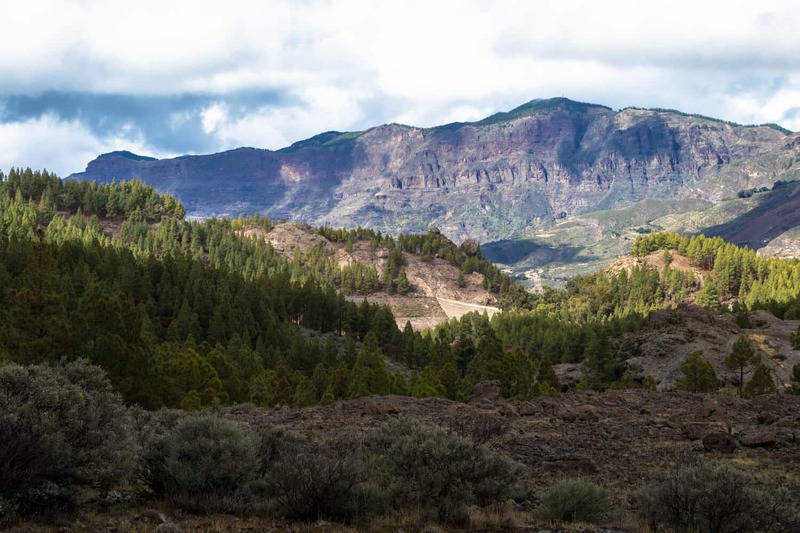 This circular route on dirt paths starts at the impressive Caldera de Los Mart. This remarkable crater also provides some wonderful views over the island. 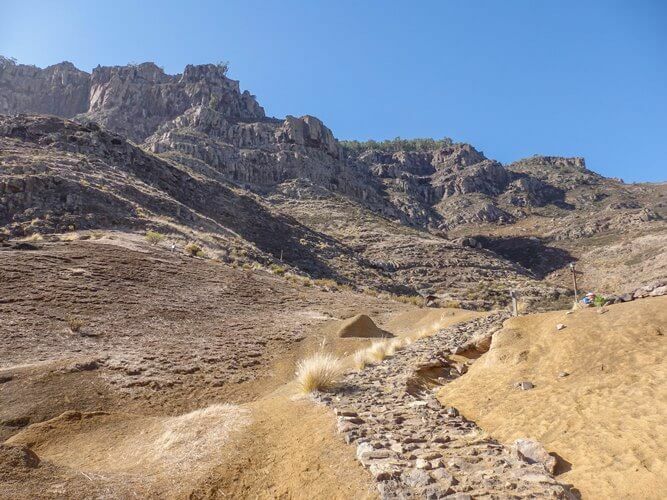 Next, you will walk through the beautiful Guayadeque’s valley to the top of the Guayadeque’s mountains before returning to Caldera do los Marteles through a pine forest. 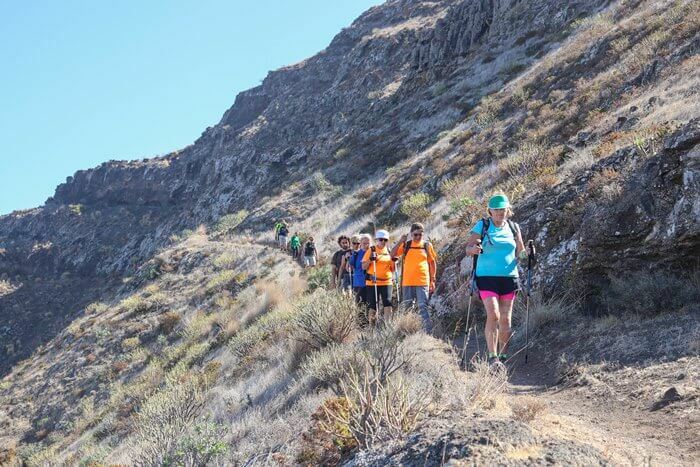 The walk today will take you to the heart and natural symbol of Gran Canaria, Roque Nublo. 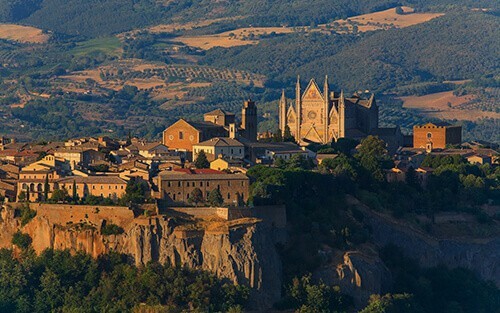 This circular walk is over stony nature trails, dirt paths and at times on tarmac. 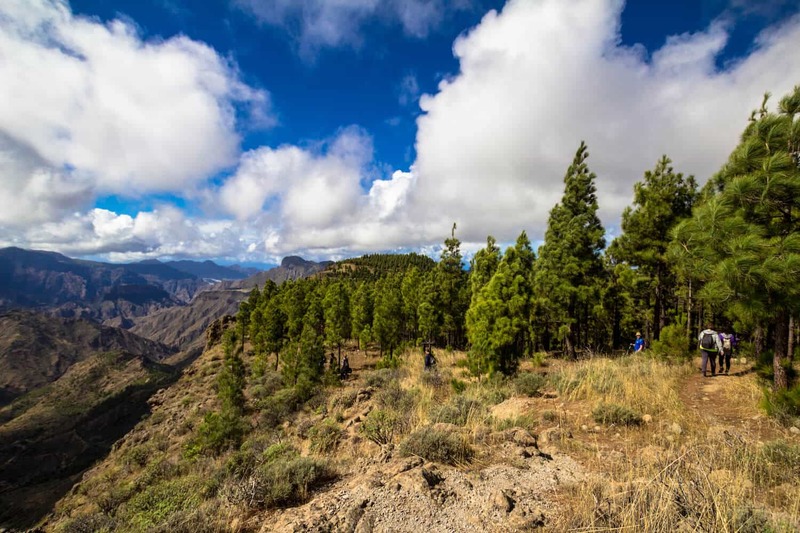 Traversing through the Gran Canaria Biosphere Reservation (UNESCO, 2005) you get up close with the many plants that are native to the island. While ascending, you will be rewarded with breathtaking views from the viewing points. 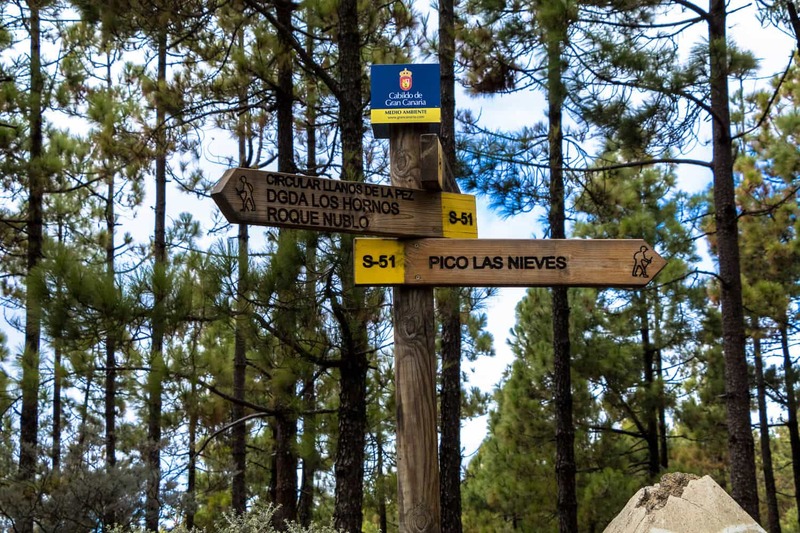 At the summit, you will be welcomed by the awe-inspiring basaltic rock, Roque Nublo, which was declared a Natural Monument in 1987. Free day in Tejeda to relax. If you are feeling energetic, why not explore this village in the centre of the island and visit its museums. Starting at Cruz de Tejeda this particular walk will head west across the island ending in Artenara. 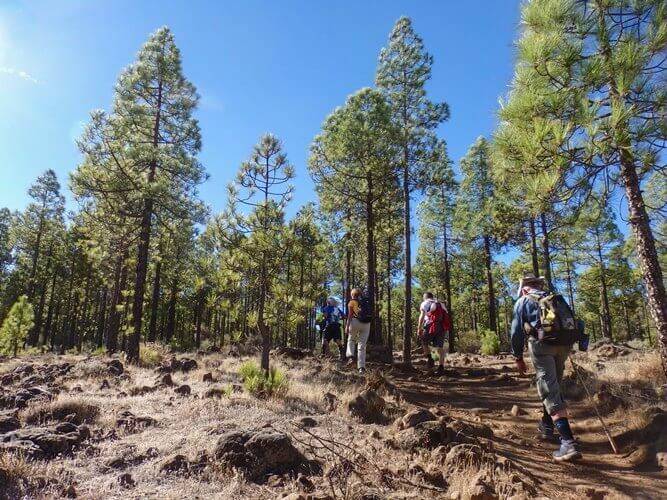 Walking on natural trails, dirt paths and at time tarmac, this walk will take you through Cuevas Caballero before continuing through a trail in a Pine Forest that was traditionally used for migrating animals to better grasslands. 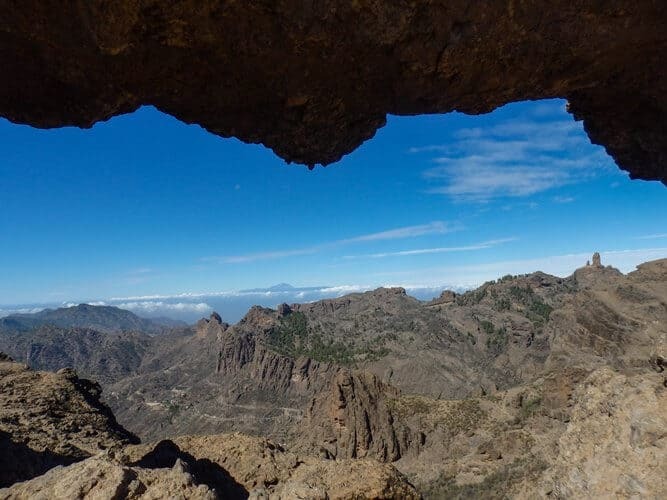 In Artenara, you can visit the sanctuary of the ‘Virgen de la Cuevita’ and finish your day at the interesting Cave-Museum of Artenara which shows you how the people of Gran Canaria use to live in caves in this area. 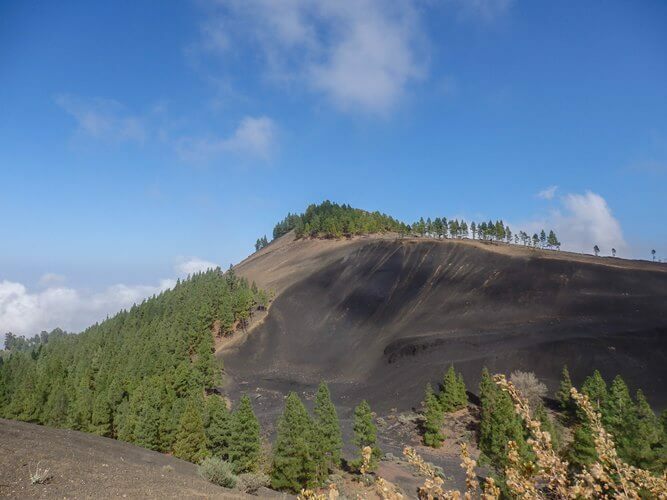 The final walk of your trip will take you into the Bandama volcano before going along the perimeter of the volcano and through the main wine region of Gran Canaria. Finishing off this walk will be a tour of one of the wineries where you will get an opportunity to taste some of the wine. 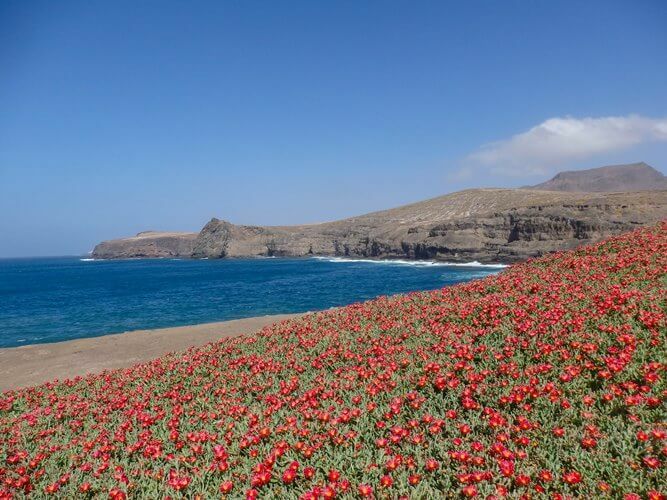 Free day in Agaete to discover the area or simply relax on the beach! After breakfast you will be transferred to the airport, 3hrs prior to your flight. There is only one airport on the island, Gran Canaria airport. Major airlines flying to Gran Canaria: Aerlingus and Ryanair both fly from Dublin. EasyJet fly direct from London.